Thankfully, I had a camera mounted in the car, plus some additional cameras located on the front straight at Utah Motorsports Park. I was able to capture the entire experience, including a post-drive interview with Billy Johnson to get his direct feedback (sorry about the wind noise). As I’ve said many times, the 2005 and 2006 Ford GT was a “moment-in-time” car. 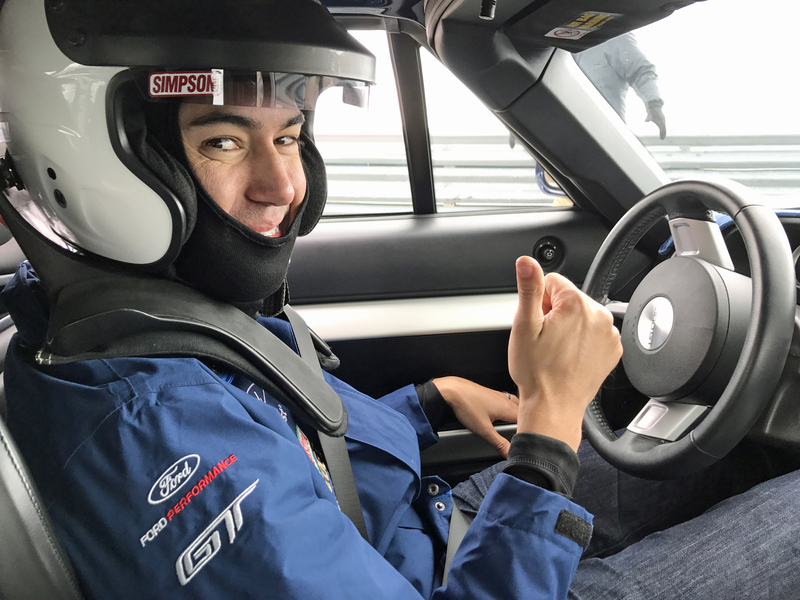 Watch professional race driver Billy Johnson drive my Ford GT around Utah Motorsports Campus, listen to his reaction to the car, and tell me this car isn’t special. 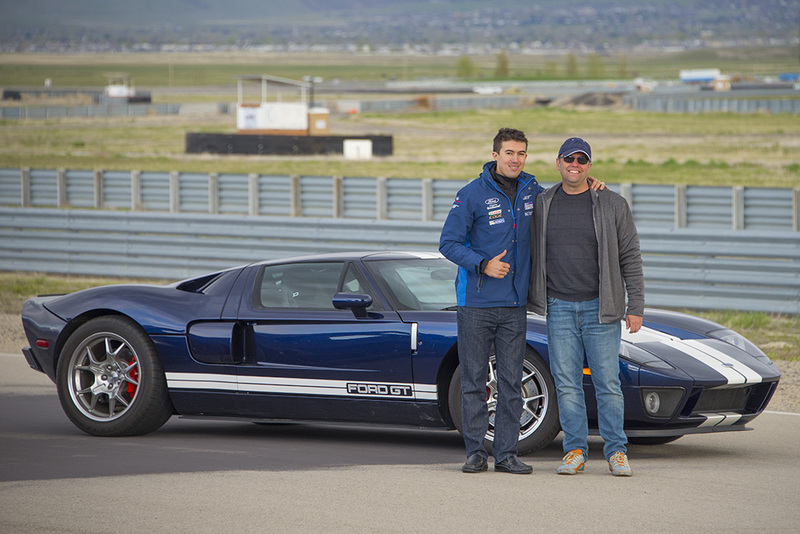 Thank you, Billy, for a ride I’ll never forget in my Ford GT.